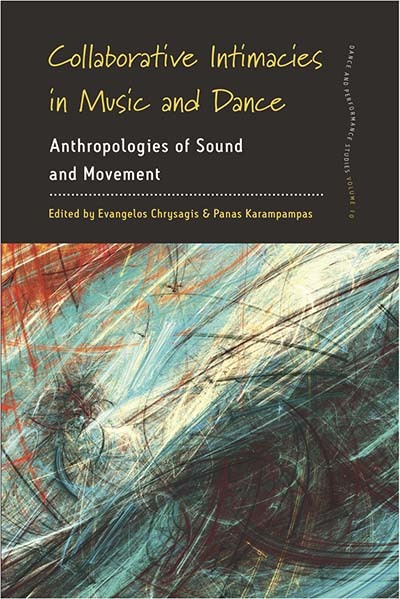 Evangelos Chrysagis initially trained in History and Archaeology at the University of Ioannina, Greece, before embarking on postgraduate studies in Social Anthropology, earning an M.Sc. and a Ph.D. from the University of Edinburgh, where he was also a guest lecturer until 2015. His doctoral research explored the intersection of do-it-yourself (DiY) music-making and ethics in Glasgow. He has published on the themes of publicity and invisibility in DiY practice, and is currently completing an ethnographic monograph based on his Ph.D. thesis. Panas Karampampas is a post-doctoral researcher at the Institut interdisciplinaire d’anthropologie du contemporain (IIAC), École des hautes études en sciences sociales (EHESS). He currently works on Intangible Cultural Heritage policies and global governance. Previously he was a guest lecturer in the Department of Social Anthropology at the University of St Andrews, where he also completed his Ph.D. His doctoral research focused on the goth scene, digital anthropology, dance and cosmopolitanism. He has also conducted ethnographic research on Roma education as a scientific associate in the Centre for Intercultural Studies at the University of Athens.